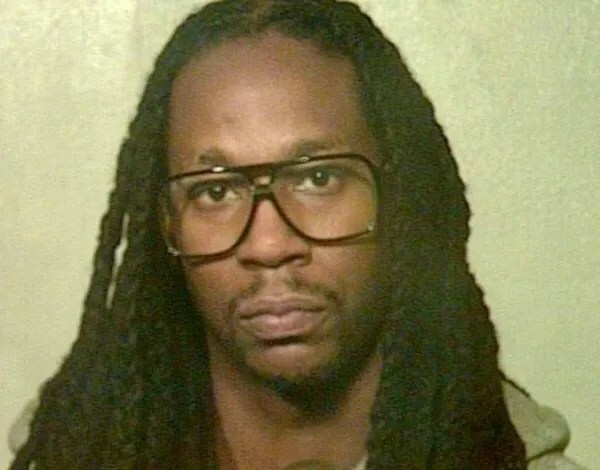 2 Chainz and 10-members of his entourage were booked into the Oklahoma County Jail after they refused to allow the police to search their tour bus. After his performance was over performing with Lil Wayne, T.I. and Future for their America’s Most Wanted Tour, his bus was pulled over for a busted headlight, but of course after further probing cops believed some illegal drug activity was going on. “We stopped the bus about midnight and it was near I-40 and Meridian,”while the investigation was still underway. The reason for traffic stop was it looks like there was a broken taillight. When officers went up to bus and made contact with the driver, there was evidence of drug usage going on the bus. We’re not getting into specifics of what it was, but it was apparent to the officers that there was drug use going on the bus. The driver was taken into custody without any problem. When he got out and shut the door, it locked so the officers couldn’t get into the tour bus.